WHY YOU? That’s the only question that matters to the recruiter. You might be the best person for the job, but if your CV or resume doesn’t strike a chord with the recruiter, it won’t matter. Step 1: Review your current CV & ask probing questions about your career goals, dream employers, and personal values. Step 2: Craft a CV that clearly articulates your ‘why’, passion and value to employers. 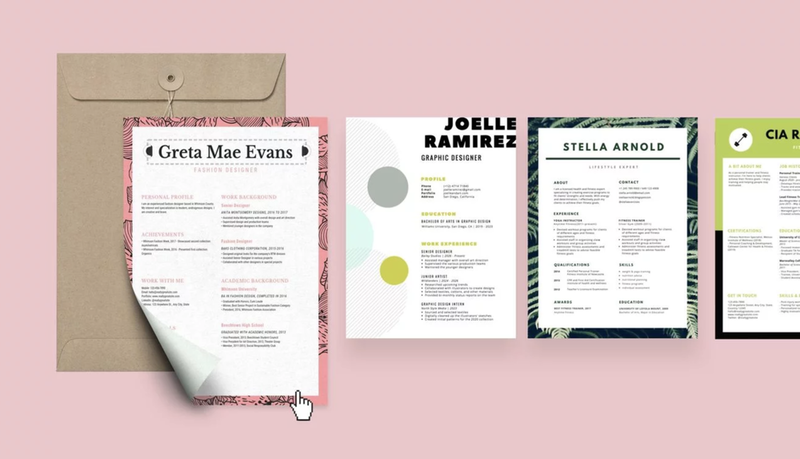 Step 3: Design the CV to illustrate your creative and professional persona. Step 4: Write a compelling Cover Letter to increase your chances of getting a face-to-face meeting or interview with the recruiter. We’re a small team of creative professionals who create independently, together. We get how difficult it is to stand out from the crowd amidst all the noise and chaos. We work with businesses, corporates, and creative individuals, which gives us unique insights into how best to present your experience and skills using smart copywriting and a tastefully designed CV. Don’t just take our word for it. See what our clients have to say about our work.